Brooke Henderson’s victory at the McKayson New Zealand Women’s Open came with more than a cash prize and a trophy. 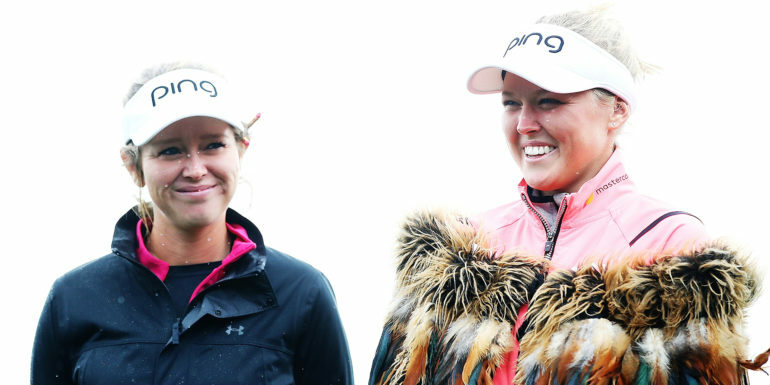 Henderson was given a traditional Maori cloak after winning her first tournament outside North America, and the young Canadian golfer counts that honour as a major highlight of her successful second season on the LPGA Tour. 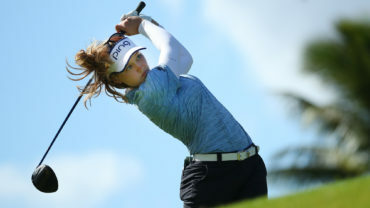 The September victory at the inaugural New Zealand Women’s Open was her second of the season – her first win came at the Meijer LPGA Classic in June – and was a big part of her favourite two weeks of the year. She said she enjoyed New Zealand more than any other of the 11 countries she played in in 2017 and made time for a week’s holiday with her sister (and caddie) Brittany. Although she admitted she was slow out of the gate this year on the course, Henderson still notched top-15 finishes in 16 of the 30 events she played. She earned more than US$1.5 million and finished sixth on the money list. She also finished top-10 in two key statistics this year, greens in regulation and scoring average. The 20-year-old called her season a success, even though she said it was more difficult to win this year versus 2016. Henderson also counts this year’s CP Women’s Open in Ottawa as a big highlight. 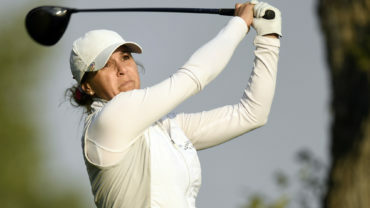 Although she struggled for the first two rounds – needing a birdie to drop on her final hole Friday just to make the 36-hole cut – she shot the course record at the Ottawa Hunt and Golf Club during Saturday’s third round, an eight-under 63, to launch into contention. She eventually finished tied for 12th. 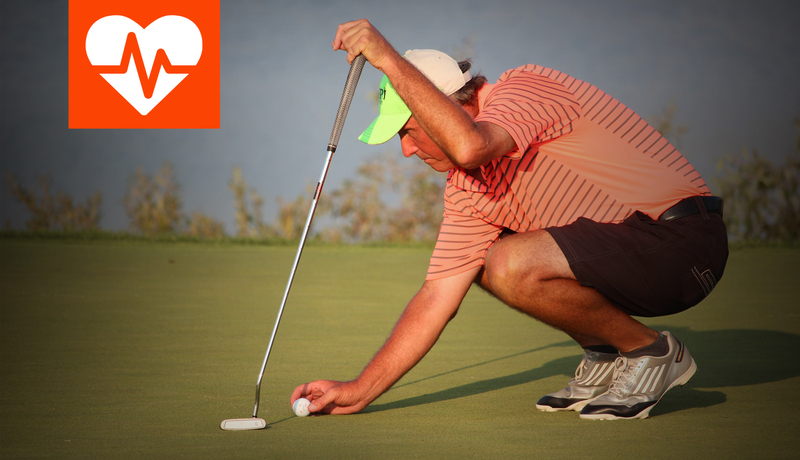 Ottawa Hunt and Golf Club gave Henderson an honorary membership last year, and Henderson’s hometown of Smiths Falls, Ont. is less than an hour away from the club. “I was grateful to make the weekend because I wanted to put on a good show,” she said. “All these people were there to watch me. I loved their support and I really wanted to show them what I could do. 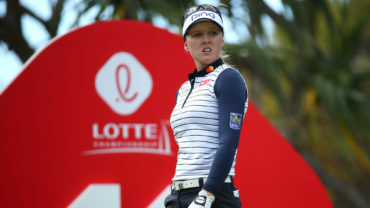 Henderson said her goal for next year is to move into the top 10 in the world rankings once again after peaking at No. 2 last year. She currently sits at No. 13. Henderson now has five wins on the LPGA Tour, second to only Sandra Post (eight) among Canadians, a record that could fall next year. For now, she will appear on some of the Golf Channel’s programming this week before returning to Smiths Falls for the holidays, where that cloak she won in New Zealand might come in handy. “I might wear it as my winter coat when I go home,” she said.